As regular readers will know, I moved to Chelmsford in March, so this year has been the first time in 13 years where I have not commemorated our fellow countrymen and women who fell serving their country in World War I and in all subsequent conflicts at the magnificent Christchurch Park cenotaph in Ipswich. 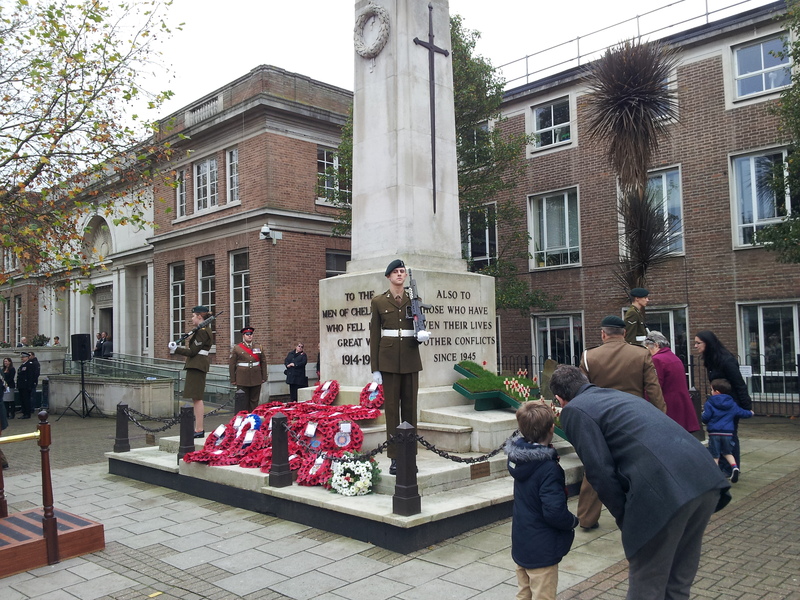 This year instead I attended the Remembrance service on Sunday at the Chelmsford cenotaph outside Chelmsford City Council’s Civic Centre in Duke Street. Although everyone who attended paid their respects in a dignified way, the location of our commemoration in what is now a City was not a patch on the civic display of remembrance organised by Ipswich Borough Council. If I swung the camera round you will have seen a row of tatty fast food outlets rather than acres of parkland and trees which greets the people of Ipswich who join the town’s dignitaries to pay their respects. Ipswich is truly blessed with amazing civic buildings and locations and it is only when one moves away from Suffolk’s county town one truly appreciates it. Very few places in the country enjoy such civic splendour. Today is Armistice Day and a cannon fired close to where I live (most likely at Chelmsford Cathedral) at 11am, letting me know to stop work and remember the close to 1 million British and Commonwealth soldiers who died serving King and Country in the Great War between 1914-1918 and all those who fell in World War II through to those who lost their lives protecting Britain’s interests in Afghanistan. 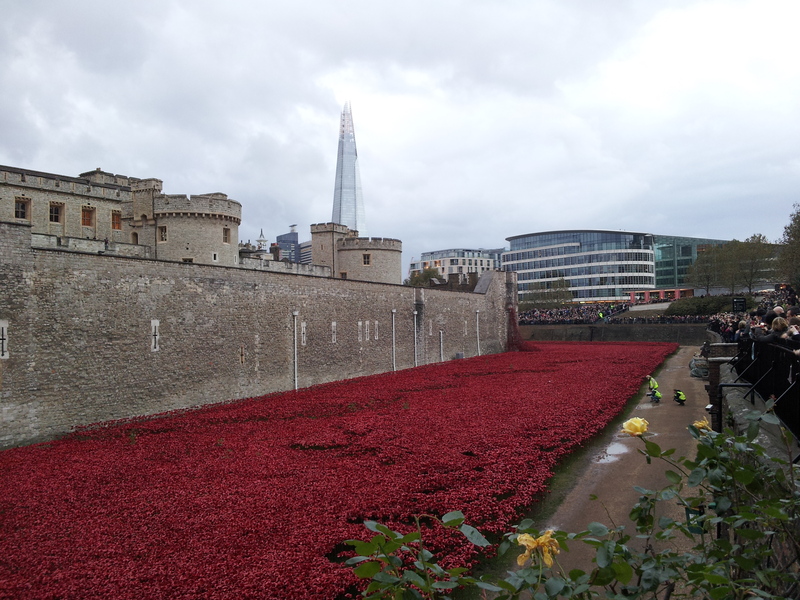 Categories: Politics | Tags: Afghanistan conflict, Armistice Day, Cenotaph, Chelmsford, Christchurch Park, Civic, Ipswich, Remembrance Sunday, Tower of London poppies, WWI, WWII | Permalink.